New to this version is a substance called Namd, which is a resilient carbon material used in strategic locations to optimize the response. 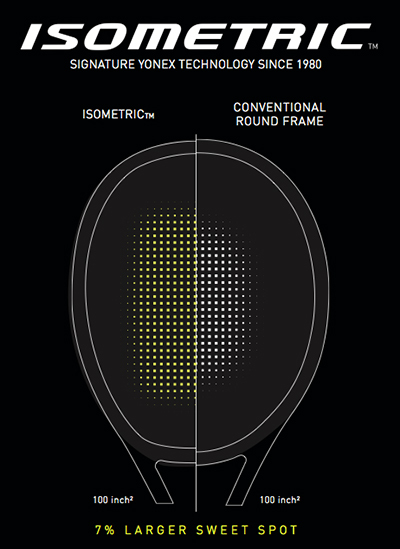 Other technologies include Yonex's time-tested Isometric head shape, which is designed to provide a larger, more forgiving hitting zone than conventionally shaped heads. 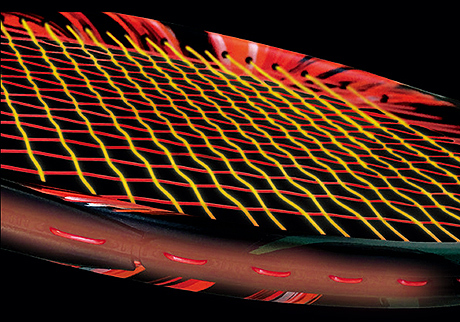 This racquet also features a Lock Booster System, which features raised ridges in the grommet strip for enhanced power. This is a great option for the player who wants a light player's racquet that combines great feel at impact with controllable power on full swings. Lock Booster System - The new system on the grommets has more holes towards the top of the frame as well as the grooves to lock the string, crushing the ball and producing more spin. 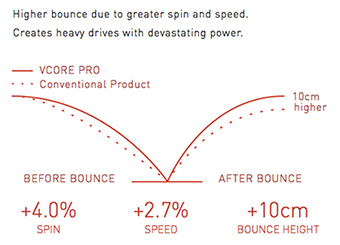 Super Cushion Grip - The Super Cushion Grip minimizes vibration. 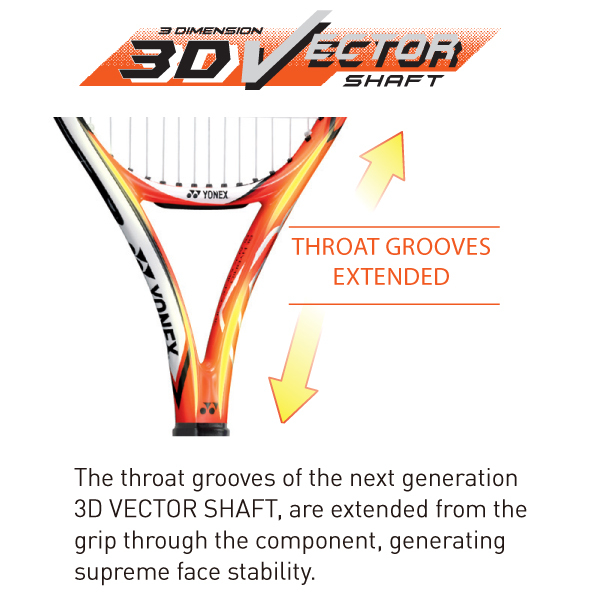 The cushioning performance of the grip helps protect the wrist, forearm, and elbow against shock-induced injuries.